This 4BDR/4.5BTH home is bursting with features! 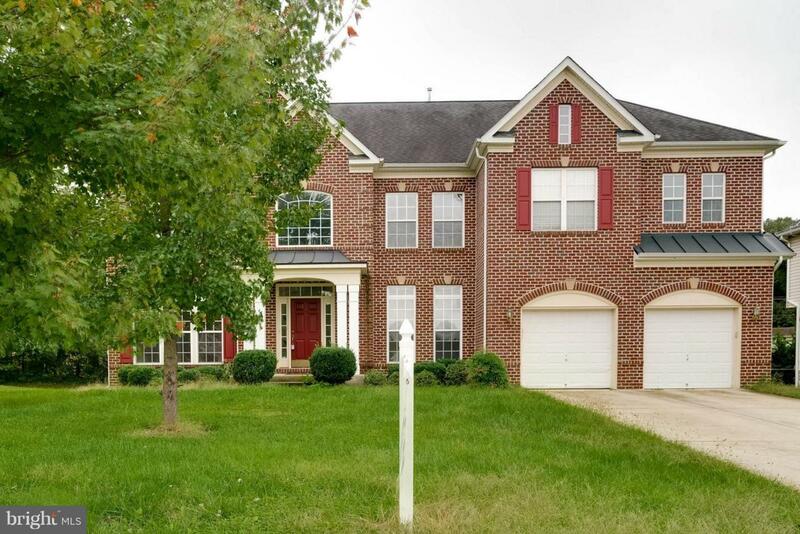 The home has a 2-story foyer, hardwood flrs, 2-story great room; separate dining room, den/office & so much more! The gourmet kitchen has SS appliances, granite counters, beautiful cabinetry & breakfast room.The master suite is just as impressive with a sitting room, walk-in closet, and luxurious bath w/ soaking tub & separate shower. A great find!